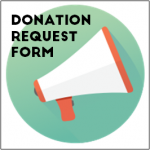 All neighborhoods associations are required to register with the Department of Justice, Charitable Activities Section, regardless of the amount of revenue brought in annually. 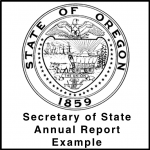 Annual reports are published online for donors and other entities to reference when interested in learning more about your organization and its finances. 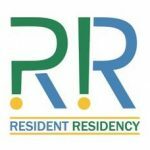 All neighborhood associations are required to register as non-profit corporations and renew annually with the Secretary of State, Corporate Division. 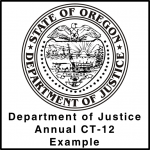 Incorporation with the Secretary of State ensures that your association is a legal entity in Oregon, which provides an extra level of protection for members in addition to the protection from SE Uplift’s Directors and Officers Insurance. 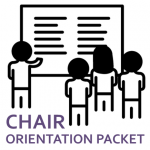 In this packet you will find information on agenda setting, meeting notification, meeting facilitation, Robert’s Rules of Order, and more. Land use procedures and policies in Portland are sometimes complex and even people who have served as land use chairs for a long time can have difficulty understanding them. 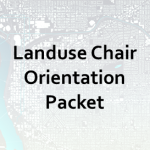 This packet includes a basic overview of the land use chair position, including information on reading and responding to land use notices. The following packet provides information to help you with your tasks of recording meeting minutes and record retention. 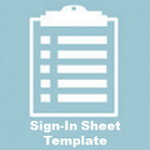 In this packet you will find information on financial best practices, record keeping, filing state reports, annual budgeting, and monthly reporting. 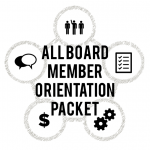 This packet is a resource to help you understand and succeed in your role as a neighborhood association board member. 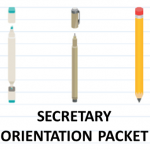 Inside you will find information about Portland’s neighborhood system, SE Uplift, your responsibilities as a board member, voting and decision making requirements, and some helpful documents outlining best practices for operating your NA board.